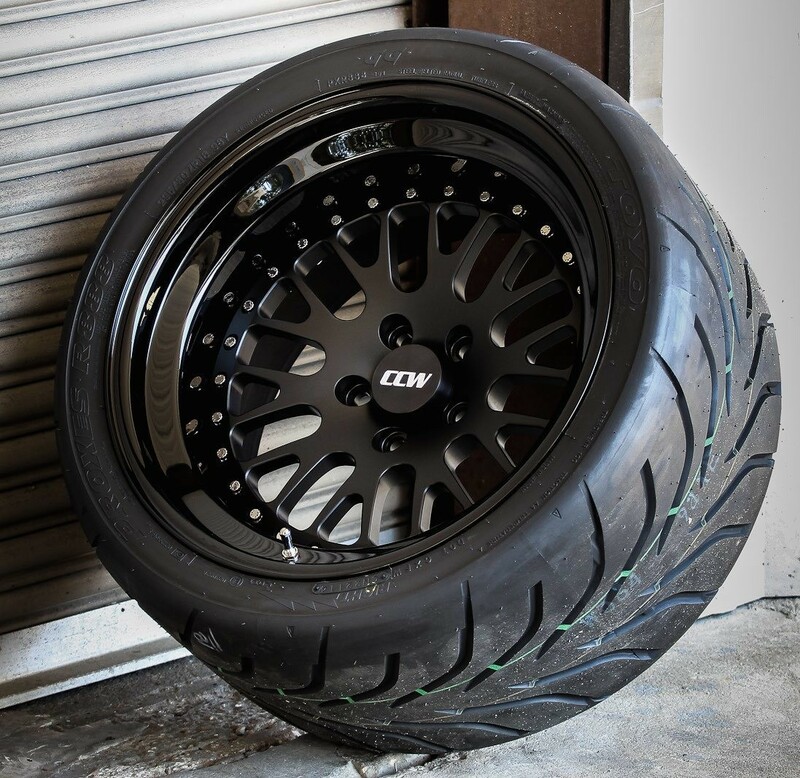 Tax time is here and can be stressful that is why you need to stay cool. 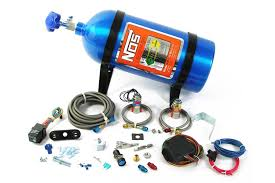 Right now to may 31,2016 you can get 5% off on all nitrous kits/products from brands like NOZ, Zex and Edelbrock. Contact sales@djp-performance.com to order yours today. 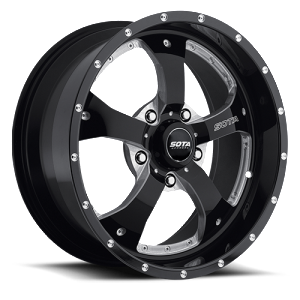 We now added Sota Offroad wheels to our line of wheels contact us today to place or order. We now added CCW Wheels to our line of wheels contact us today for your new wheels. 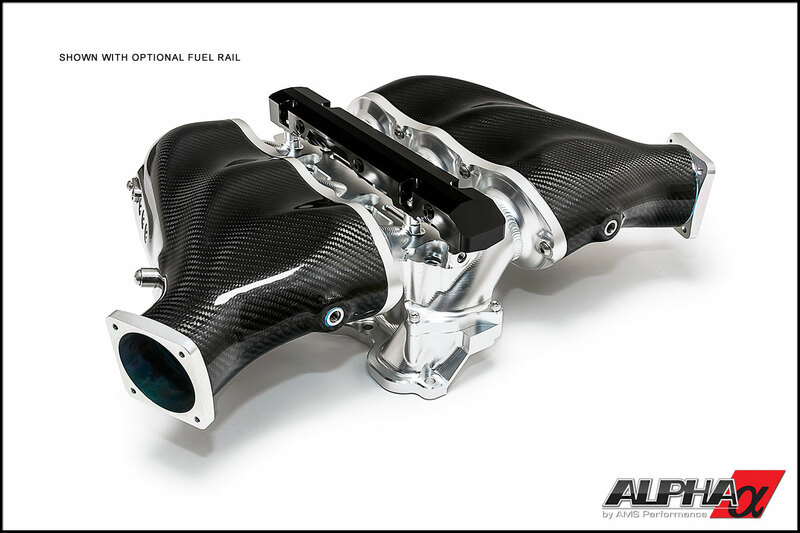 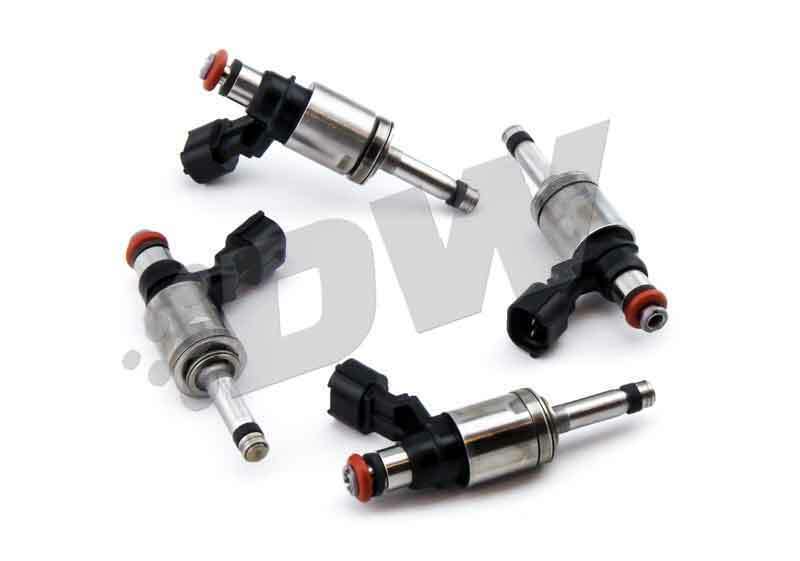 You can now order all you AMS Performance need from us here at DJP Performance contact us today.